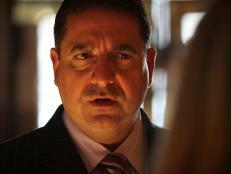 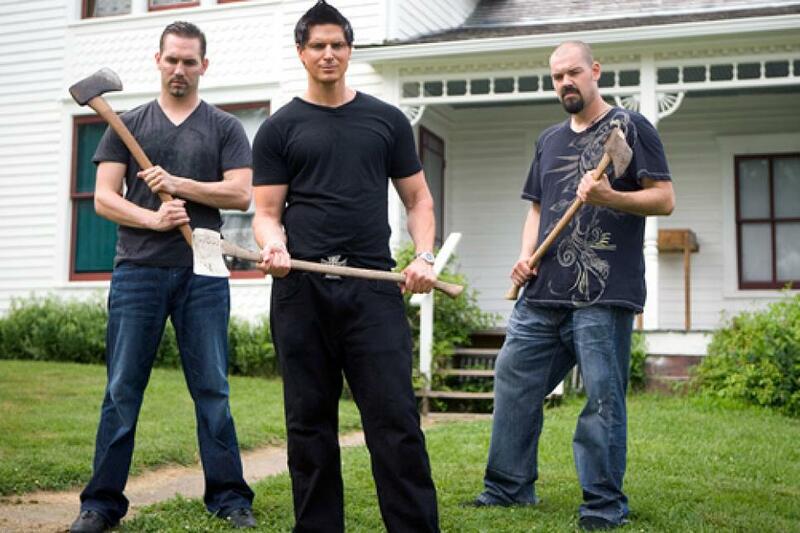 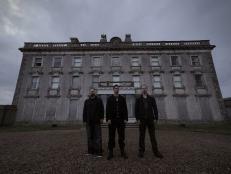 Zak, Nick and Aaron investigate an Iowa house where 8 people were brutally murdered almost a century ago. 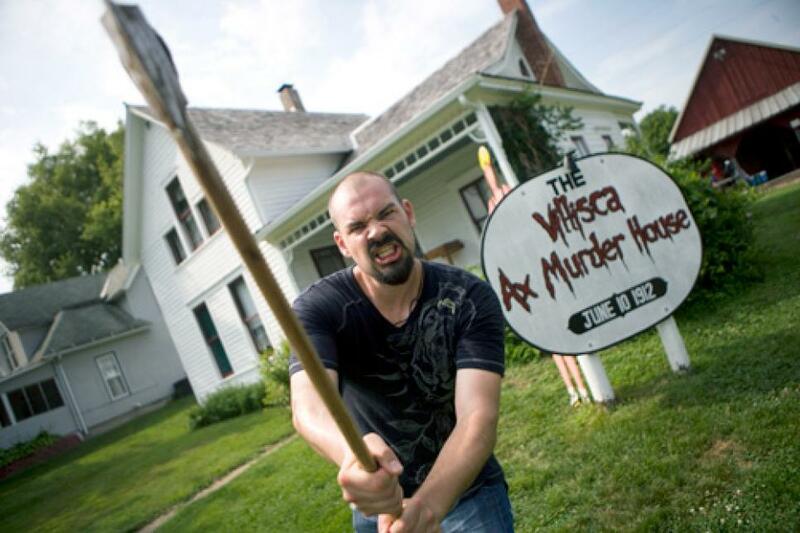 Aaron has an axe to grind outside the Villisca house. 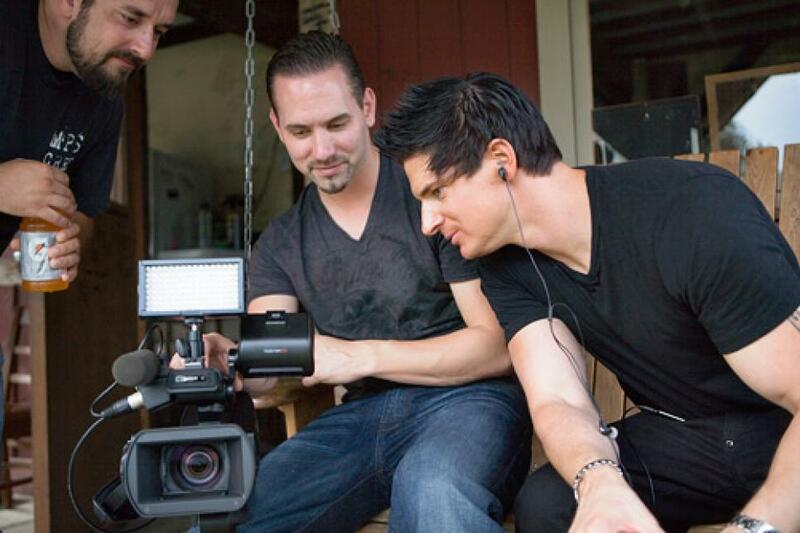 Nick and Zak review some video footage. 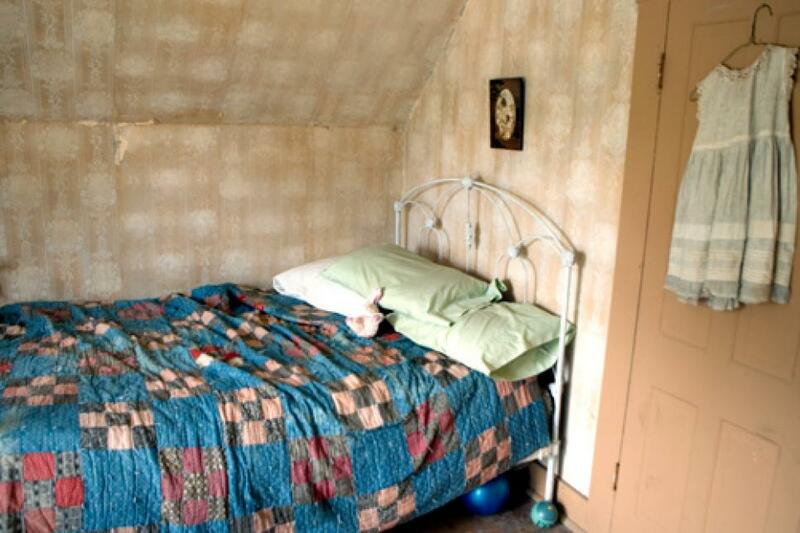 This child's bedroom was the scene of one of several unspeakable crimes committed at the Moore family home in Villisca, IA. 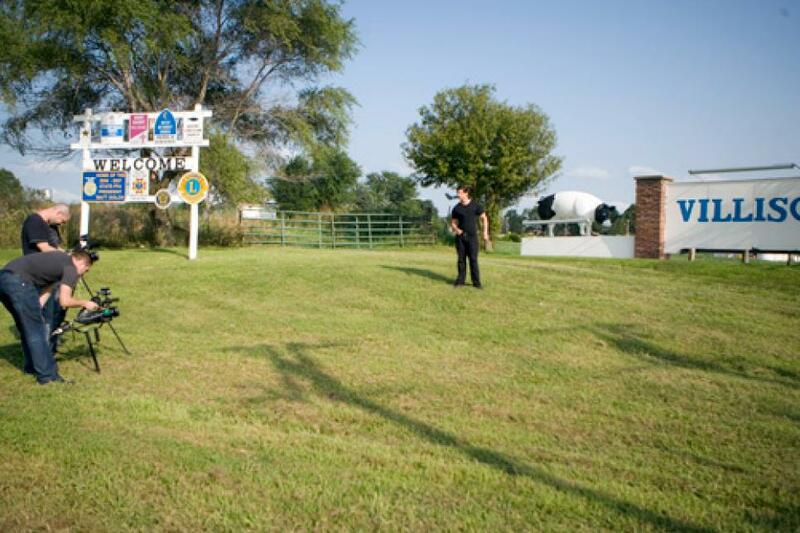 Aaron and Nick set up for a shot of Zak by the Villisca town sign. 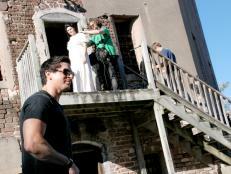 Zak, Nick and Aaron pose in front of the house with interview subjects John Houser and Roland Saenz. 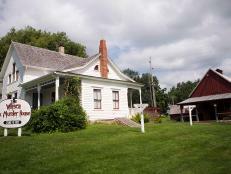 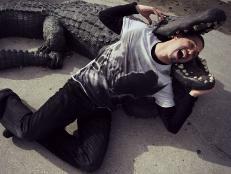 Zak interviews DarWinn Linn, the owner of the Villisca Axe Murder House, near a cornfield. 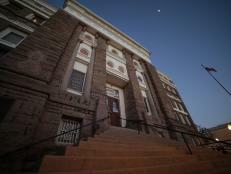 Zak, Nick and Aaron at the Montgomery County Courthouse, site of the original trial for the Villisca murders. 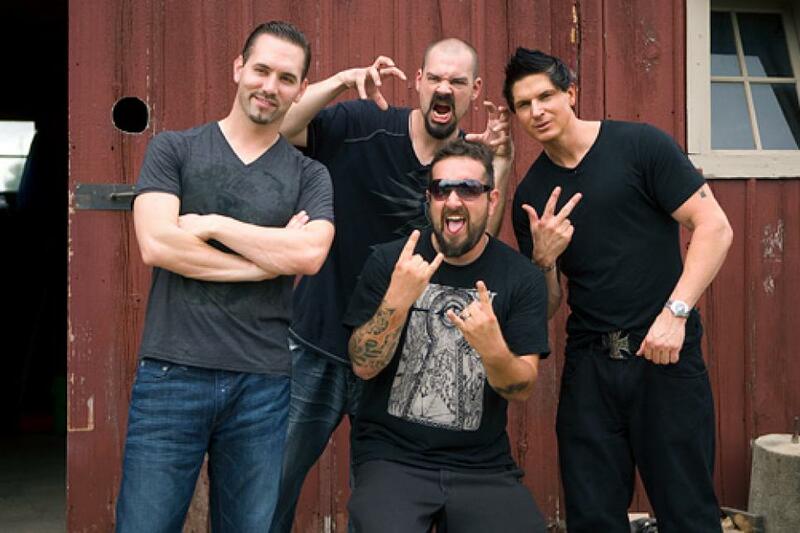 Nick, Aaron and Zak pose for a photo with Johnny Houser, a paranormal expert who lives next door to the Villisca Axe Murder House. 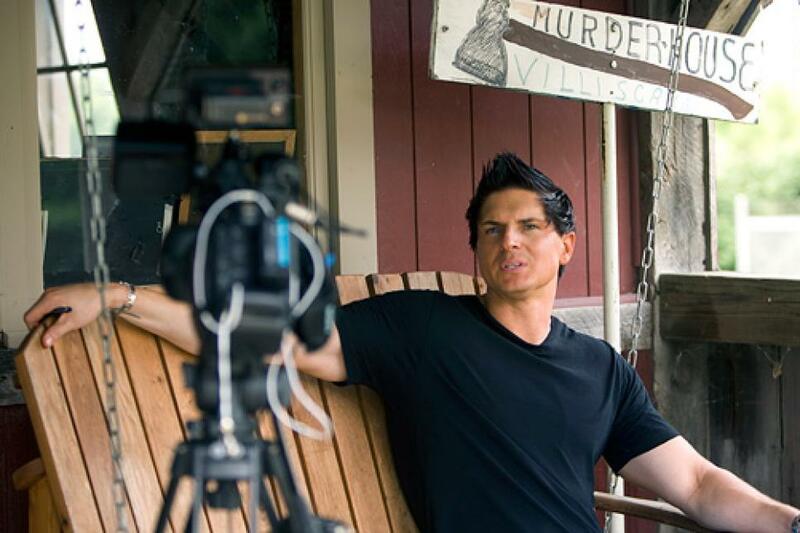 Nick sets up a camera to interview Patty Williamson, a former occupant of the house. 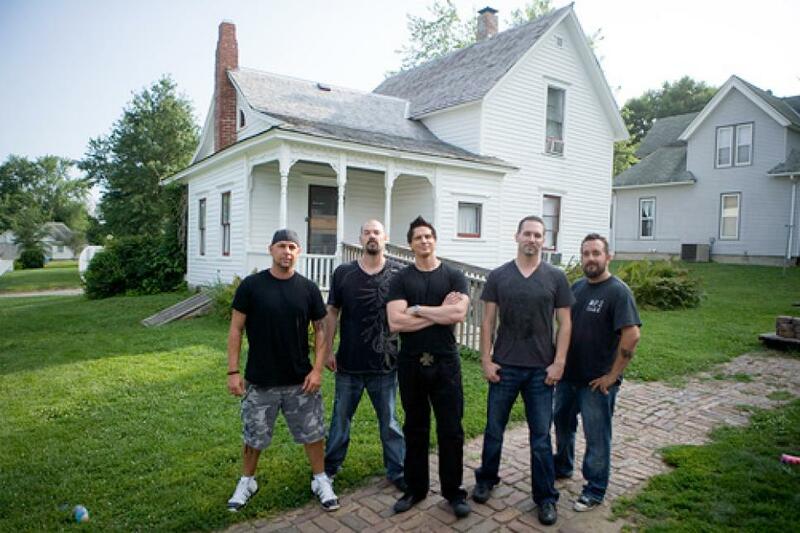 Another photo of the guys outside the Villisca Axe Murder House. 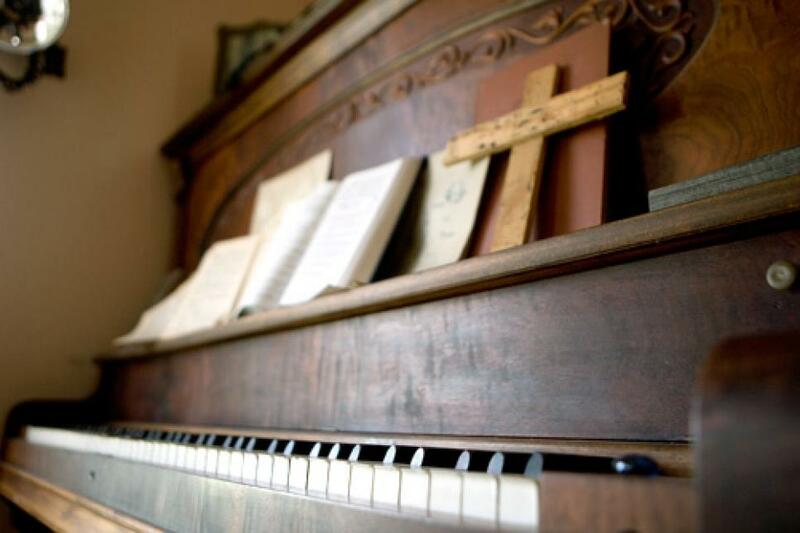 Close-up of the Moore family's piano. 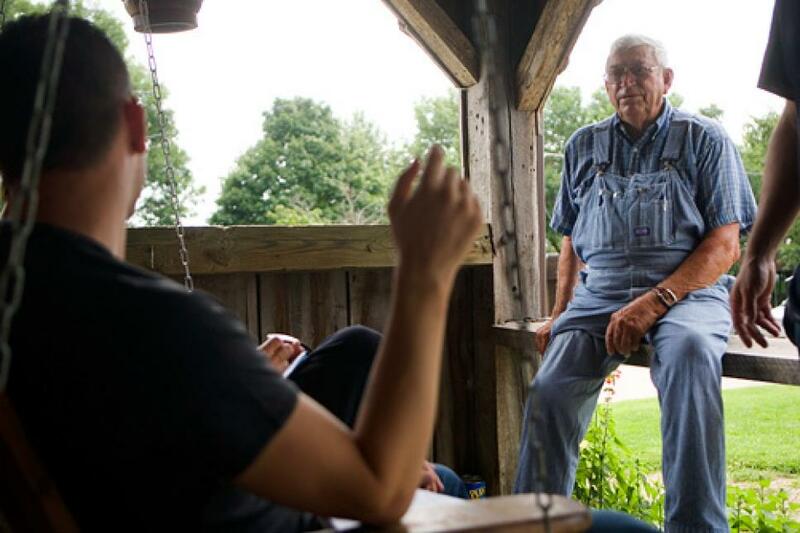 The guys chat with DarWinn Linn on the porch. 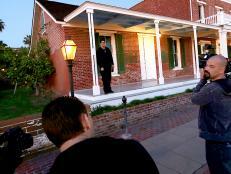 A camera is placed for Zak's narration outside the Villisca house. 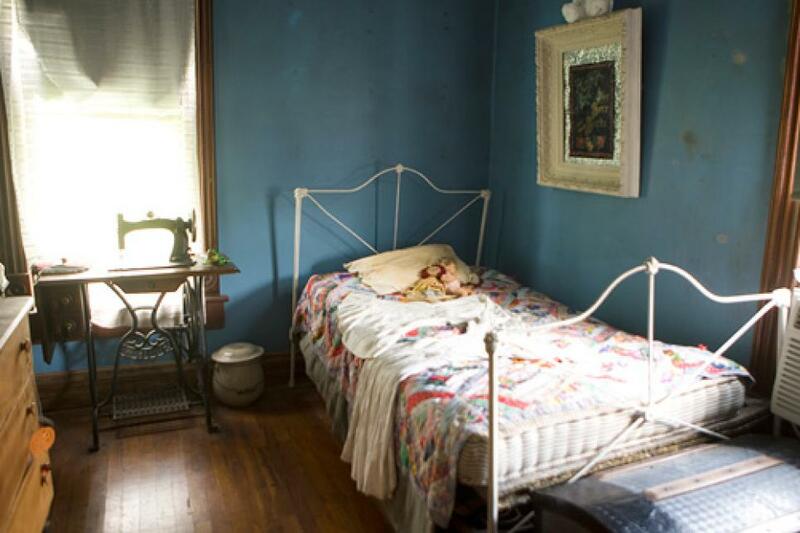 The guest bedroom room where 2 neighborhood girls who were sleeping over at the Moore house were murdered. 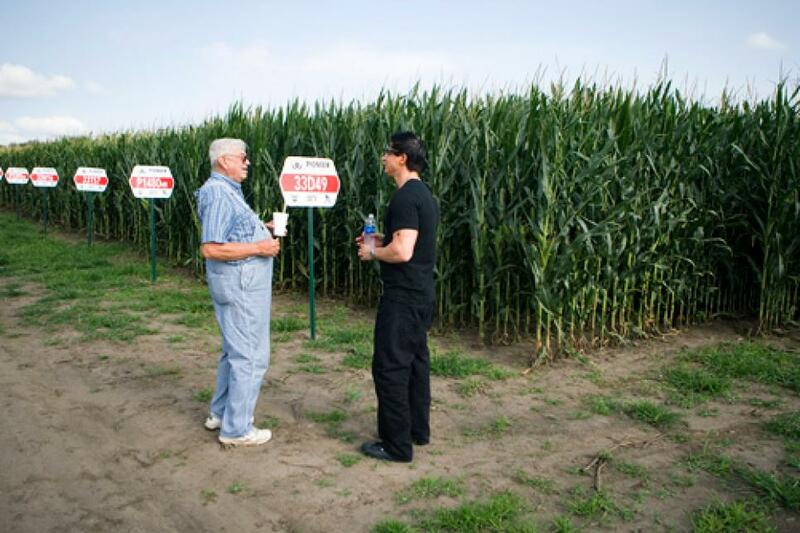 Zak, Aaron and Nick are photographed among the corn stalks.